People are being urged to donate a rucksack or handbag filled with basic essential items to help the homeless this winter. The campaign will be launched in Oban by Share Hope at Hope Kitchen on Tuesday November 13 at 2pm, coinciding with World Kindness Day. Woolly gloves, hats, scarves and toiletries like toothpaste, wipes, razors and shampoo are among items on the kit list. 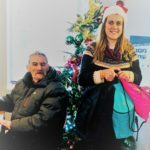 Share Argyll founder Sharon Wilkie-Jones has run a previous successful rucksacks and handbags campaign but hopes this will be bigger, bringing in even more donations through until March. ‘The idea is that people get a bag they don’t need anymore or buy one from the charity shop and start filling it with essential basic items, just adding from their weekly shop. They don’t have to be expensive things, just items that most of us take for granted to have around. ‘It can be for a man or a woman or do for either. The bag will also be a bit of a lifeline. When you are having to move from one place to another a lot, it helps to have something safe to keep all your belongings in,’ said Ms Wilkie-Jones. Share Hope also has a creative arts group that meets every Tuesday to generate ideas for how to raise awareness of rural homelessness in Argyll. Share stood for Students Homelessness Awareness Raising Enterprise but has grown to include the much wider community since coming to Argyll. On Tuesday November 20, the group is hosting a Rucksacks and Rebels Flash Fiction event, encouraging people to write 50 words about kindness. 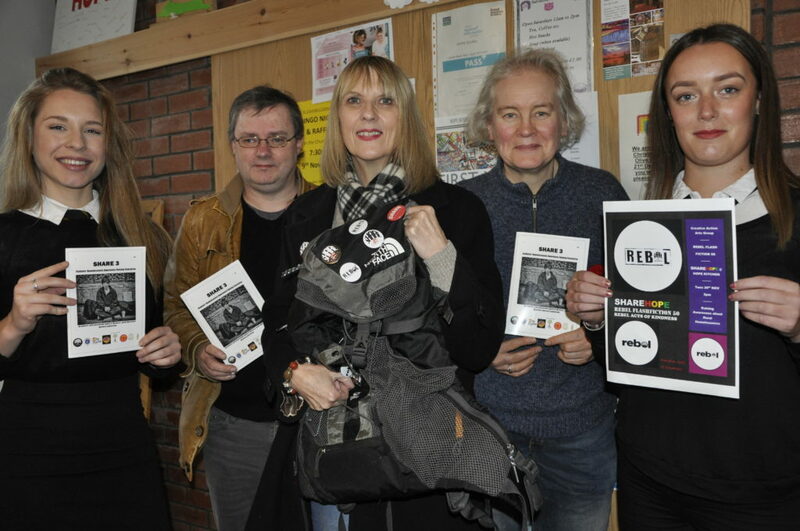 November 19 also marks the start of Book Week Scotland and its theme this year is Rebels. 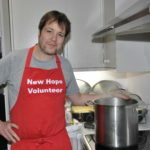 Anyone can join in and either drop off their 50 words at Hope Kitchen or email it to sharon@argyllshare.co.uk. 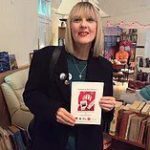 Ms Wilkie-Jones hopes to gather the contributions in a new anthology later in the year, adding to other anthologies already produced by the Share Argyll project reflecting on homelessness. Share Argyll was the latest book published by the initiative in October also launched at HOPE. The book includes contributions from a whole host of people and their own experiences or perspectives on homelessness. Other publications have included Homeless Jesus and Football Tackling Homelessness.